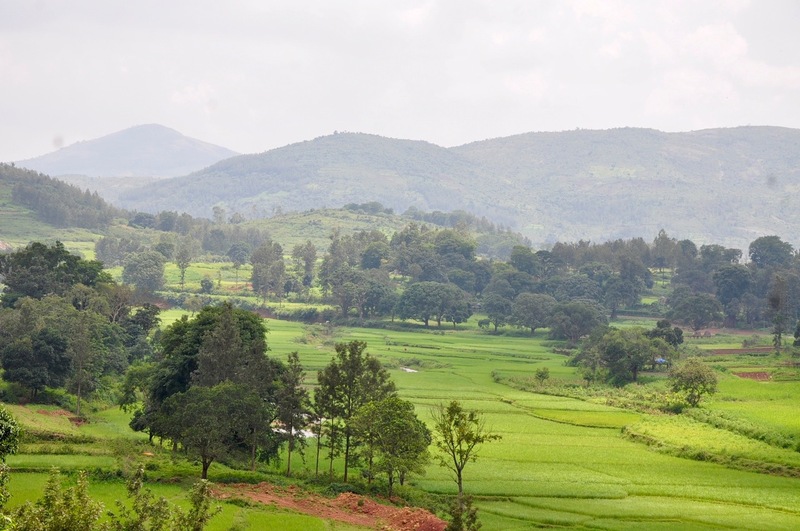 Since 2010, The Livelihoods Carbon Fund and the Naandi Foundation have partnered to help the indigenous communities of Araku, a remote valley in India, restore their natural ecosystem and develop a truly sustainable agriculture. In a few years, 6 million trees have been planted and the Araku coffee farmers have reached an amazing level of quality that is getting recognized internationally. 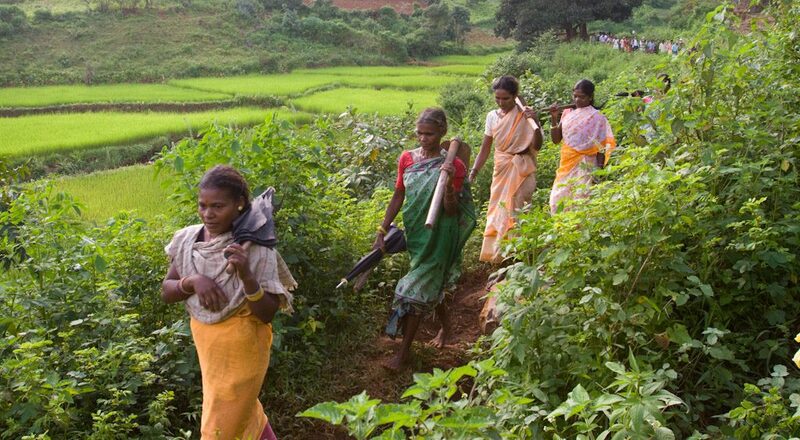 Building upon this success, The Livelihoods Carbon Fund and Naandi have decided to launch an even more ambitious project in Araku: support 40,000 women and men farmers regenerate their entire landscape and make it a huge laboratory of innovative solutions that could serve as a benchmark for the future. Manoj Kumar, CEO of the Naandi Foundation, and Bernard Giraud, President and cofounder of Livelihoods Venture, share their views on what has been achieved and the way forward. What is happening in Araku, this isolated valley of Andhra Pradesh inhabited by Adivasis, these indigenous people of India ostracized and marginalized for so long? In a decade, this rural community seems to have regained self-confidence and the necessary hope to plan for the future. 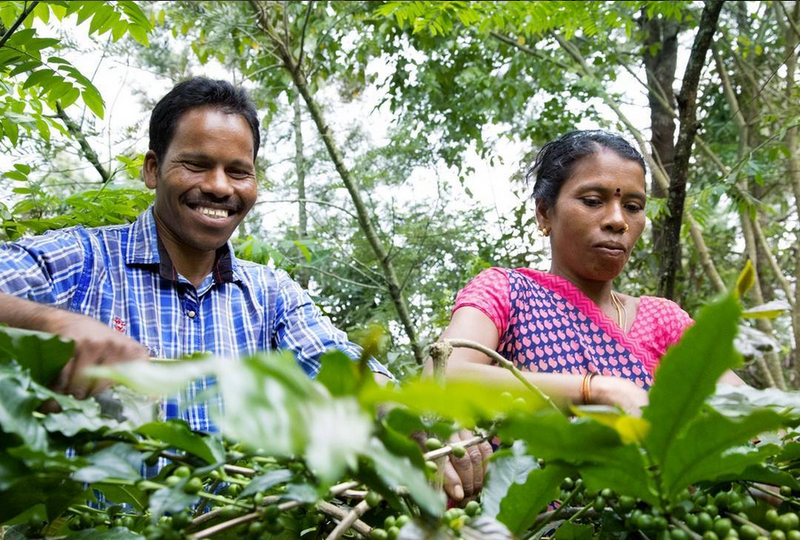 Some revealing signs: the 25,000 women and men farmers in the Araku cooperative of coffee producers are competing to obtain the best « crus » from selected regions and cultivated with care using a biodynamic method. The opening in 2017 of an Araku Coffee store in the prestigious Marais neighborhood in Paris shows the international success of choice of the highest quality. This contributed to reinforce the pride and motivation of the producers. Since 2010, The Naandi Foundation and the Livelihoods Carbon Fund have been working together to help the inhabitants of Araku to rebuild their natural habitat which has been damaged by deforestation and erosion. The driving force behind this recovery was to combine replantation on a large scale done by the communities themselves and the improvement of their revenue and food supply. The millions of coffee trees, mango trees, cashew trees, moringas, teak, etc, planted on fallow ground have already allowed the formation of an immense productive forest contributing to stabilize and enrich the soil. Today, Naandi and the Livelihoods Fund are taking an important step with the launch of the Araku #2 project whose objective is to cover the entire landscape of the valley. From the top of the hills down to the basins and rice paddies in the valley, each of the 130 villages involved in the project are going to be able to shape their territory so as to succeed in having a sustainable and balanced use of space, building on a typology that is offered to them by the teams of Naandi : coffee tree plantations under shade in plots rigorously selected according to the criteria of the soil, slope, exposure ; agroforestry systems for the development of local cereal crops high in nutrients ; reforestation of barren hilltops; reorganization of the breeding to put an end to wandering of livestock and to improve productivity. New units for the fabrication of organic compost will be created in the valley to supply the quantity and the quality necessary for organic fertilizer. This new project will begin in the spring of 2019 and plans to plant 9 million trees over 18,000 hectares. 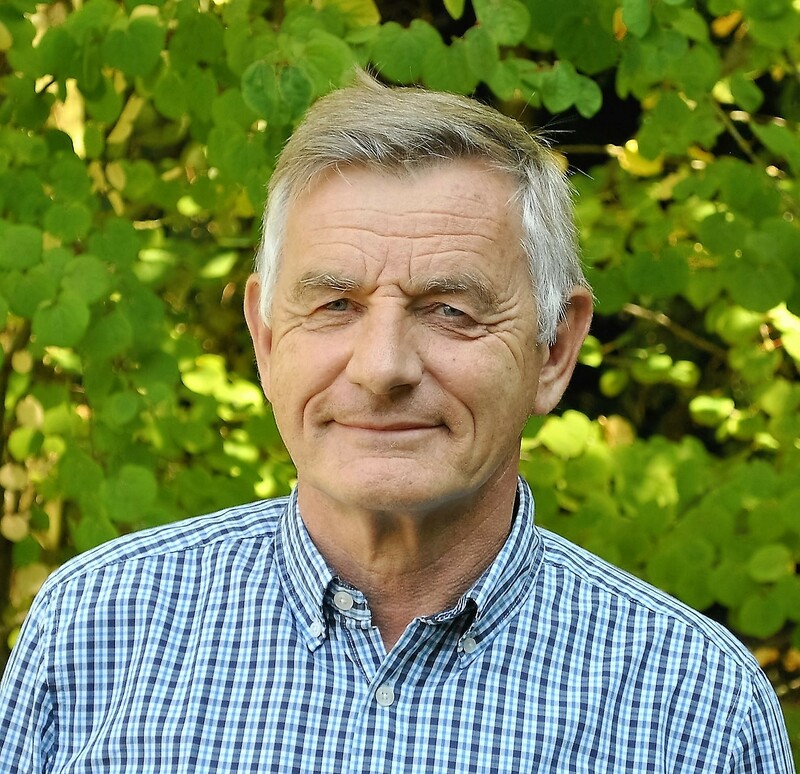 Besides its local impact, this project will have a significant impact on the climate in allowing to store 2, 3 million tons of equivalent CO2 in the trees and soil over the period of the project (20 years). But the most important is the dynamism that has been created and that this new project is going to help to amplify: opportunities have presented themselves to the inhabitants of Araku who have seen tangible results, a growing number of young people are passionate about new methods of farming, women and men actively participate in discussions. We can see self-confidence growing in a population that has been long withdrawn and resigned. This dynamic relies on a few simple principles that the Naandi Foundation has implemented since its beginning: the traditional culture of the Adivasis, their language, their social organization, are not remnants of the past, they are fundamental elements of their identity and leverage to plan for the future. The teams of Naandi, who have been living and working for years with the communities of the valley, have a knowledge and deep respect for these communities. But the management of the Araku project is not limited to this: it’s a subtle combination of bottom-up (attention and participation in the village, the groups of women and men) and of top-down (input of concrete solutions and innovations that work) which has allowed the adherence of thousands of farmers. 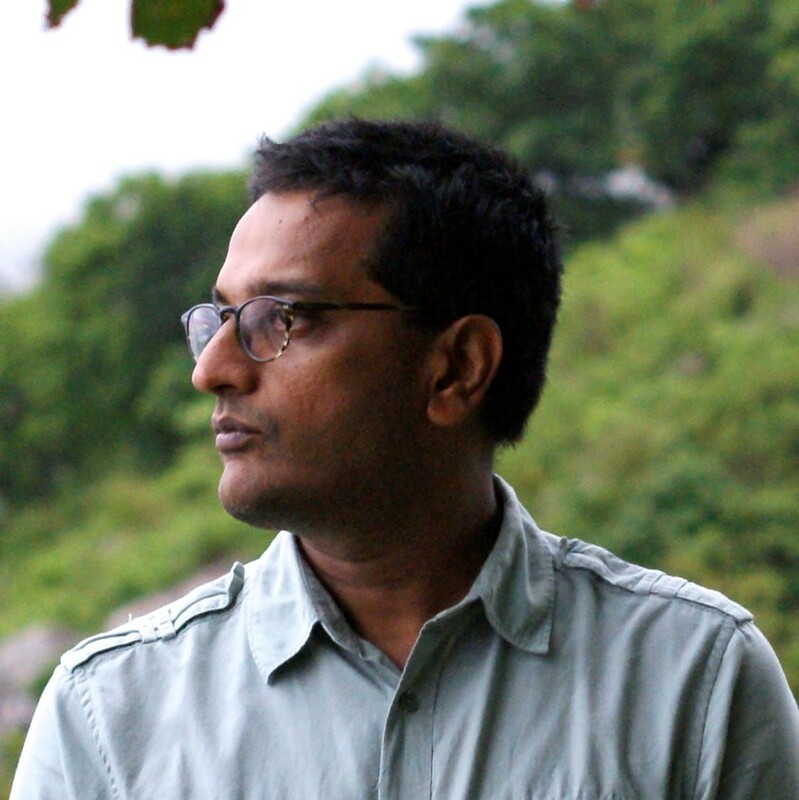 In a country engaged in intense economic development, rapid urbanization and an increasing consumption of natural resources, the inhabitants of Araku whose ancestors populated the forests of India, are maybe inventing a unique path towards modernity. A source of inspiration for us all? Photos: Hellio-Vaningen/ Livelihoods Funds; Agence Puppets; David Hogg.